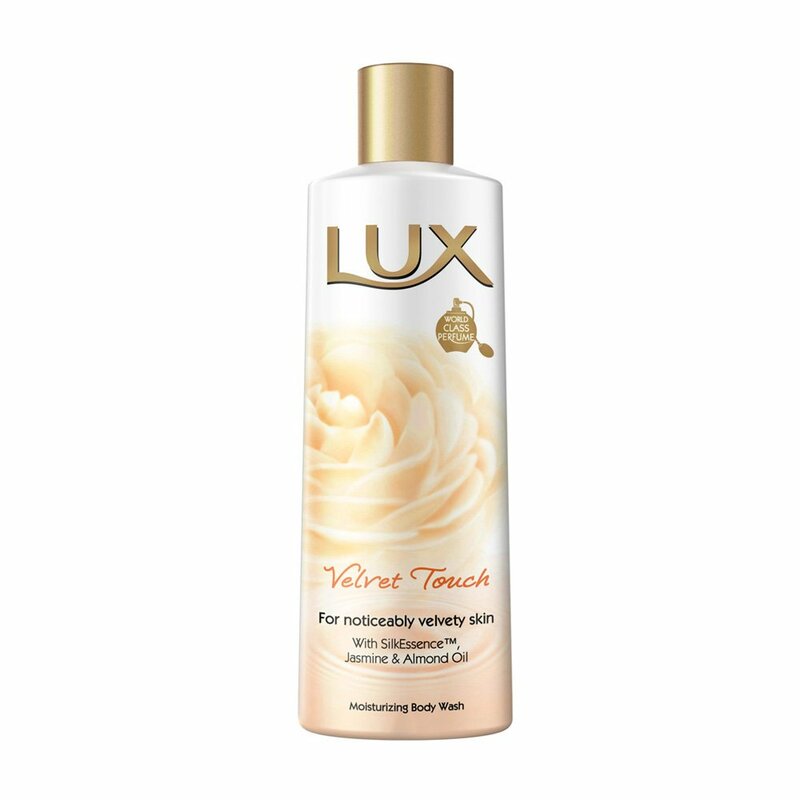 Pamper your skin with this velvet touch body wash from Lux. Enriched with creamy peach and silk protein extracts, this body wash replenishes your skin and rids it of impurities. It envelopes your body in creamy, soft foam making it soft and supple. Its advanced formula retains the body's moisture, keeping your skin hydrated during all seasons. This body wash is easy to use and you need only add a small drop onto a loofah or washcloth when showering. The enriching body wash comes in a handy 240 ml packing makes for an excellent addition to your collection of bath and beauty products.